Are words needed? King Kenny Roberts’ Grand Prix bike in brilliant and almost living color. First of Two Prints. Limited quantities; prints shipping now. Pay with Paypal below. Soup’s latest offering: Are words needed? 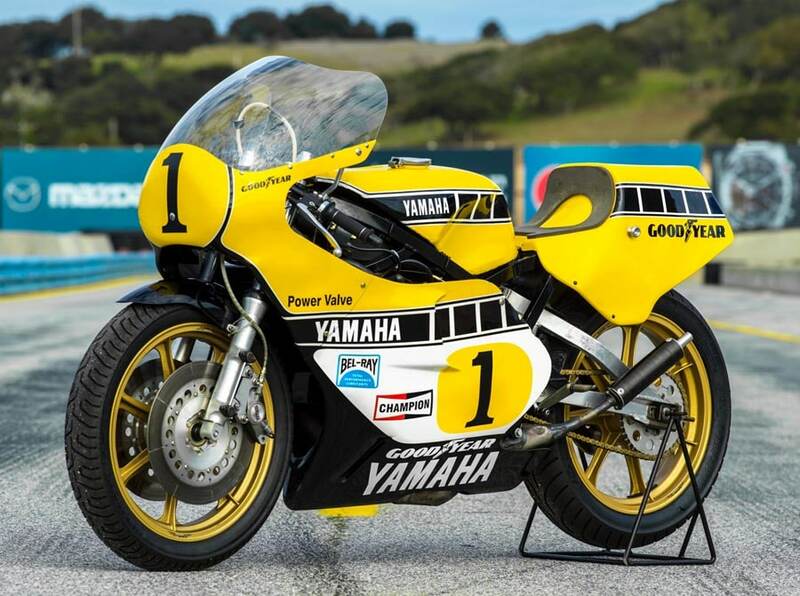 King Kenny Roberts Grand Prix bike in brilliant and almost living color. First of Two Prints. An exclusive 24×30 print: KR’s personal machine was captured with a medium format camera and the results printed on beautiful, fade free glossy paper on a commercial printer. Pay with PayPal – you don’t need an account. Similar prints available from other angles. Need to pay another way? Contact us. Other prints (RC30, RC45, Chandler’s ZX7 Superbike) etc available. Contact us for details. ©2017 Hardscrabble Media, LLC. All Rights Reserved.